Though vines were transported with the very first cargo to the New World, it was not until Scotsman James Busby started producing wines in the Hunter Valley around 1830 that serious wine production took off in Australia. Until quite recently, beer was the beverage of choice for the masses in Australia. Wine was considered the reserve of the wealthy, or only for women. The domestic market has remained quite small and static while the export market has exploded. This has been driven by competitive pricing, consistent quality, inventive and attractive packaging, and successful marketing. Most Australian wines are still multi-regional blends from the vast area of South East Australia, encompassing South Australia, Victoria and New South Wales. There are, however, many unique wine regions specialising in certain grape varieties and styles. The past decades have seen a clear focus on family producers with a local story to tell. This move from large scale to smaller, quality-focused producers has changed the image of Australia’s wine scene and they are today producing some of the finest wines in the world. The most important grape varieties are Shiraz and Cabernet Sauvignon for reds, and Chardonnay, Sauvignon Blanc and Semillon for whites. The most successful regions are Barossa Valley for Shiraz, Coonawarra for Cabernet, Clare Valley and Eden Valley for Riesling, and Margaret River for Bordeaux blends, to name but a few. Perhaps the most famous region of Australia, Barossa lies north of the state capital of Adelaide. The climate is very hot, and the soil is limestone and ironstone. Although the region produces outstanding Cabernet Sauvignon, Grenache and even Riesling, the classic wine of Barossa is Shiraz. It is full-bodied, soft and earthy with spicy black fruit. The wines drink well when young, though they can also age well and will develop aromas of leather and gentle spice. Barrel ageing is common, with both American and French oak used. Not far from Barossa, in the surrounding hills, lie the cooler regions of Clare and Eden Valley. The cooler climate makes Riesling a suitable variety. These wines tend to be medium-bodied, dry, and with a crisp, refreshing acidity. The aroma is reminiscent of lime sherbet when young, and more like honey and toast when mature. While Riesling is the main variety here, some outstanding Chardonnay and Shiraz are also made in a cooler, lighter style than in hotter areas. Adelaide Hills lies to the east of the city and has a cool climate allowing for the production of elegant Chardonnay and Sauvignon Blanc. The wines are often medium-bodied and crisp in style, with aromas of nectarines and citrus. Coonawarra lies within an area called Limestone Coast, and the climate is influenced by cooling breezes from the Antarctic. Coonawarra has a particularly iron-rich limestone soil that is especially suitable for Cabernet Sauvignon. 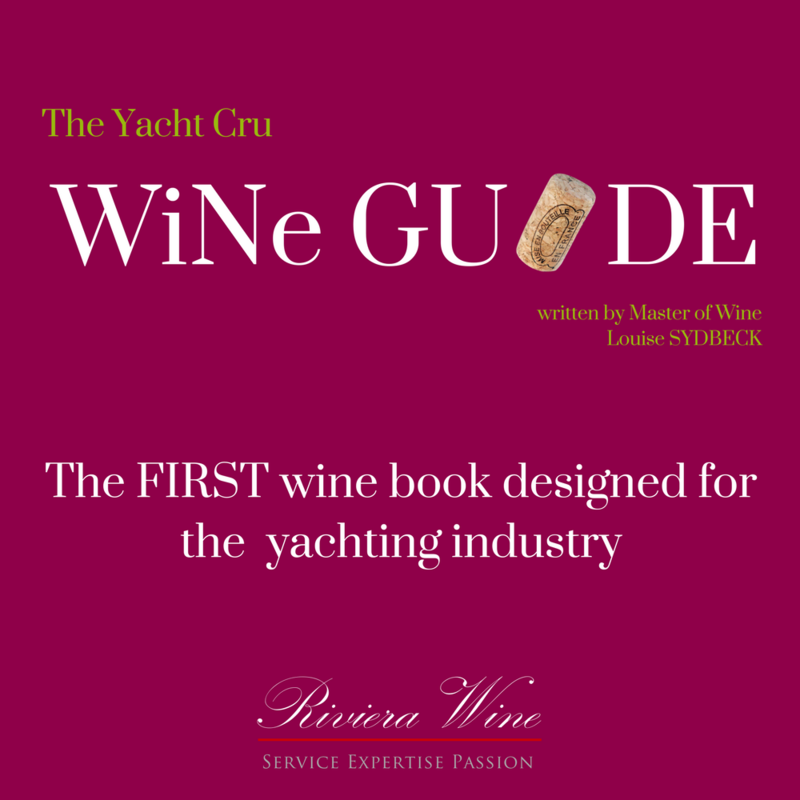 The wines are full-bodied with intense cassis aromas and notes of eucalyptus and chocolate. This region produces some excellent wines, particularly from the coastal areas of Yarra Valley and Mornington Peninsula, where some lovely and fragrant Pinot Noir is made. Elegant, Burgundy-style Chardonnay and top sparkling wine is also produced in the area with great success. Pyrenees and Heathcote are top sources for peppery and earthy Shiraz made in a more restrained style than in Barossa. From Rutherglen comes a unique sweet wine, which is almost syrupy in texture, dark brown, and intensely sweet. It is made with the Muscat grape variety and is fortified. It has aromas of raisins, figs and floral notes along with toffee and caramel. 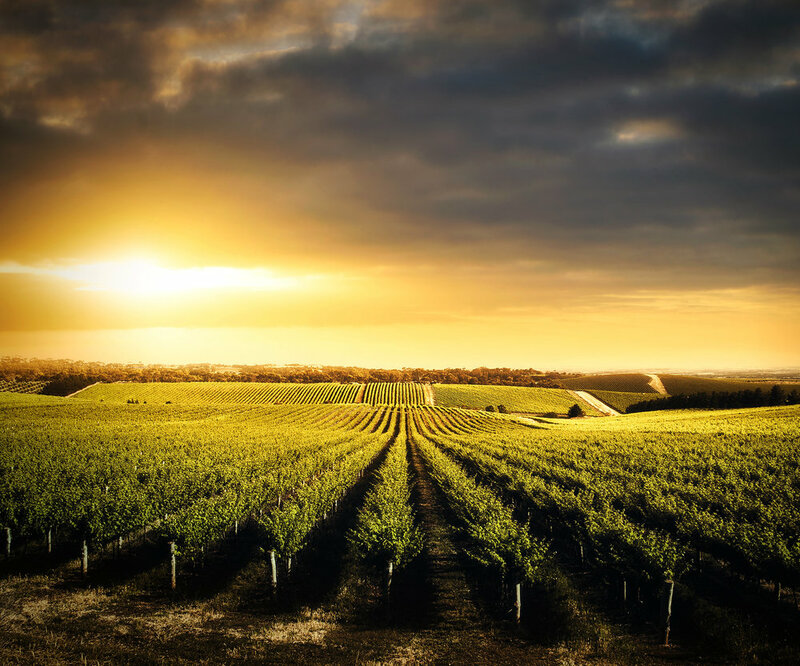 Here we find Hunter Valley, one of the most classic wine regions of Australia. Some great Shiraz is produced here in a soft and earthy style. However, the main grape variety is Semillon. The grapes are harvested quite early, when slightly unripe. This results in wine with high acidity and low alcohol that is quite neutral when young. With age, however, the Hunter Valley Semillon develops complex aromas of toast, honey and wax, and can age for a very long time. It is often said that Western Australia wins 30% of the medals in Australian wine competitions, despite producing only 5% of the country’s wine. Some of the country’s most famous producers are in this area and the wine regions, with cooling influence from the nearby sea, produce some lovely Bordeaux-style wine and some excellent Chardonnay. Margaret River is the most important region in Western Australia.